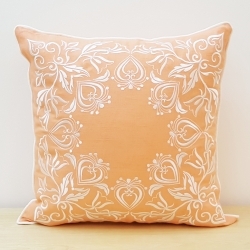 This decorative pillow cover with delicately stitched motif embroidery is the perfect home décor accessory for your room. 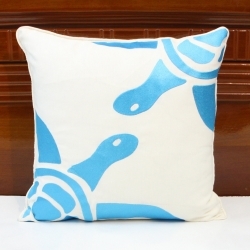 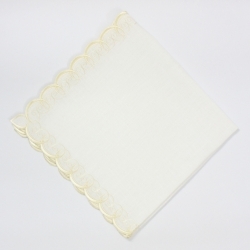 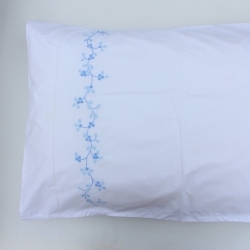 This pillow cover is skillfully embroidered with originally designed abstract pattern motif in high quality embroidery threads to give it a luminous effect. 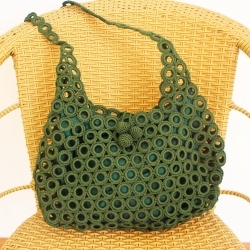 It is finished with delicate hand made piping and a hidden zipper.